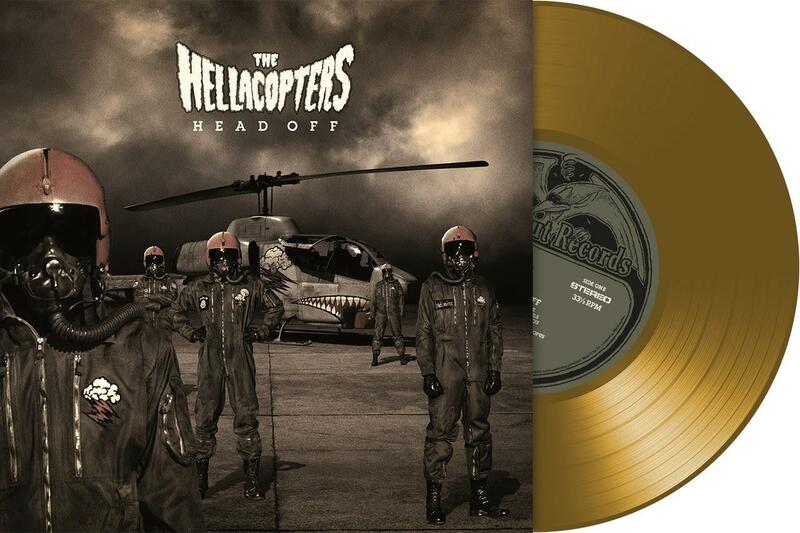 LP - HELLACOPTERS, THE - HEAD OFF 180g Gold vinyl! !, Lim.Ed 500 copies. Limited to 500 copies world wide. DeLuxe 180g Gold vinyl.